There were as many as nine lakh "preventable" unplanned Caesarean section deliveries out of 70 lakh in private hospitals in India in one year, says a study by Indian Institute of Management-Ahmedabad. AHMEDABAD: There were as many as nine lakh "preventable" unplanned Caesarean section (C-section) deliveries out of 70 lakh in private hospitals in India in one year, driven mainly by "financial incentives," says a study by Indian Institute of Management-Ahmedabad. Such "medically unjustified" births not just cause "large out-of-pocket expenses" but also "delayed breastfeeding, lower birth-weight, respiratory morbidities" among other troubles for the newborn, it says. The study is titled "Too much care? Private health care sector and surgical interventions during childbirth in India," and was carried out by IIM-A faculty member Ambrish Dongre and doctoral student Mitul Surana. The study finds "a woman opting for private facility is 13.5-14 percentage points more likely to undergo an unplanned C-section (compared to public facilities)". The figure is based on the fourth round of the National Family Health Survey (NFHS), carried out in 2015-16, which found that 40.9 per cent births in private facilities in India were through C-section as against 11.9 per cent in public facilities. The study observes that "supplier-induced demand" for unplanned C-section births in private facilities is mainly driven by "financial incentives." "Even though private providers might be more responsive to patients and exert more effort, they are also more likely to provide over-intensive treatments either as a response to demand from patients or due to financial incentives," it says. Quoting NFHS, the IIMA study says that a natural birth in private facility costs, on an average, Rs 10,814, while a C-section costs Rs 23,978. "The supplier-induced demand driven by financial incentives especially when patient has limited information is probably an important explanation" for a higher rate of C- section birth in private facilities, it further says. "When medically justified, C-sections prevent maternal and perinatal mortality and morbidity. But if performed when not needed, they impose huge burden on the mother and the child that go beyond large out-of-pocket expenses," the study states. "For the newborn, it means delayed breastfeeding, lower birth weight, respiratory morbidities, increased rate of hospitalisation, lower Apgar scores and its implication in the long run," it says. 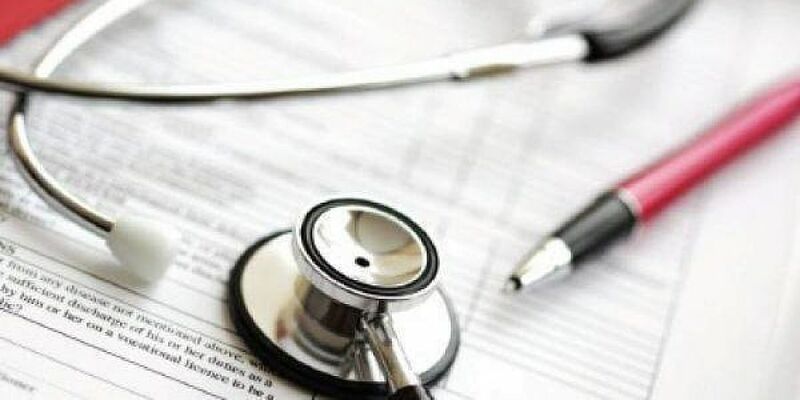 The study seeks "to evaluate whether the private sector can be an effective partner in providing health services," especially in the light of the National Health Policy 2017, which provides cover of Rs 5 lakh for poor households to seek secondary and tertiary health care in public or empanelled private hospitals. In order to bring down the number of "C-sections that are not needed," the government will have strengthen "public sector facilities, not just in terms of equipment and staffing, but also in terms of facility timings, absenteeism and attitudes of service providers," it concludes.